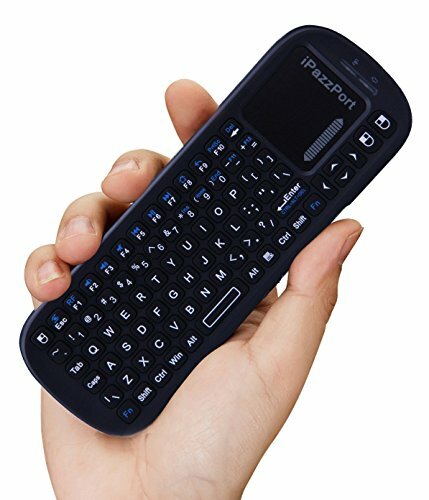 Product score based on 593 buyer reviews. 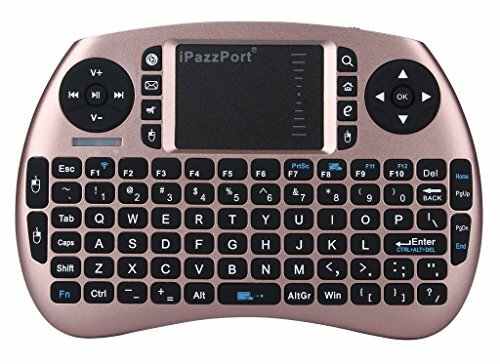 Score based on the overall range of products sold by iPazzPort. 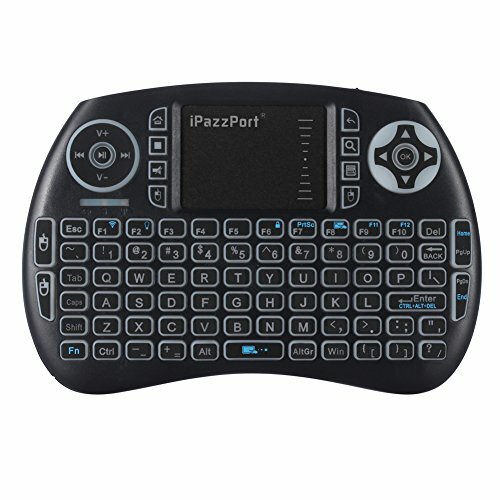 iPazzPort has 24 products available for sale in the category of CE. 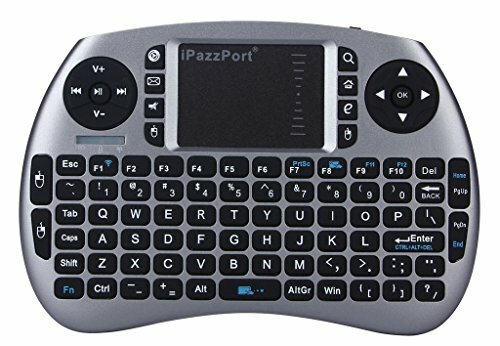 iPazzPort is rated 8 out of 10 based on 18,960 reviews. 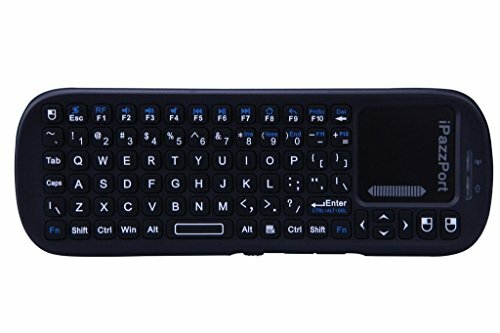 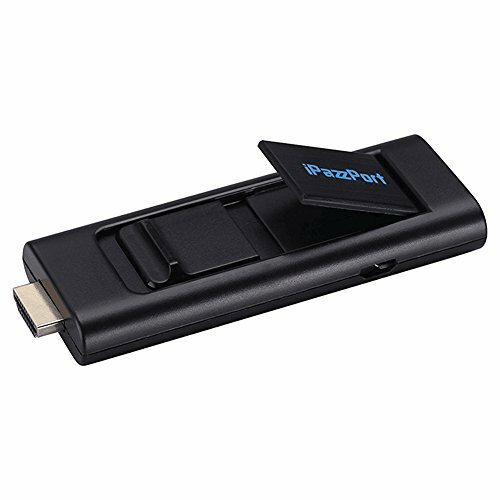 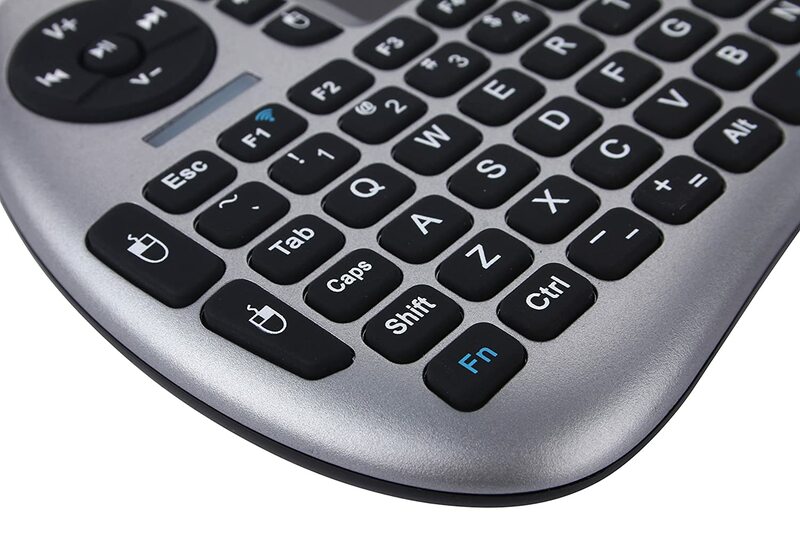 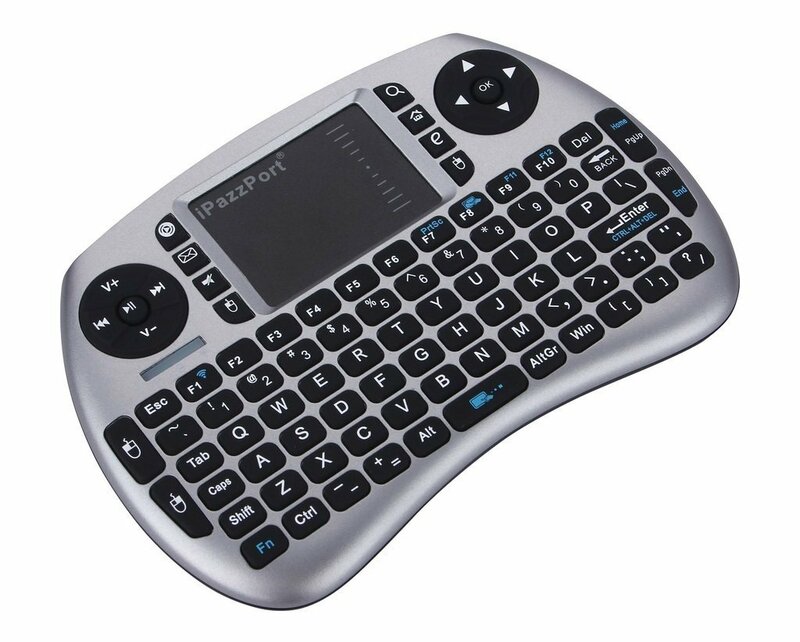 This product has 593 reviews with an average review rating of 7.2 out of 10. iPazzPort Wireless Mini Keyboard and Touchpad Mouse Combo for Raspberry Pi 3/XBMC/Android and Google Smart TV Box KP-810-21S, Space Grey is ranked #2 on the best wireless gaming keyboard grey list.